Local Non-Profit organizations will provide first-time homebuyer education classes that are certified by CHAPA and HUD. 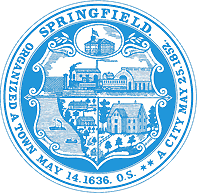 And because you don’t have to be a first-time homebuyer to participate in Buy Springfield Now, experienced homebuyers may attend these courses too. Take a moment to learn what else these groups have available for you! For anyone at the very beginning of the home buying process in Massachusetts, The Way Finders website is a great first step. Use budget and affordability calculators to determine your current status, search for lenders in the Massachusetts area, and take a look at mortgage products. 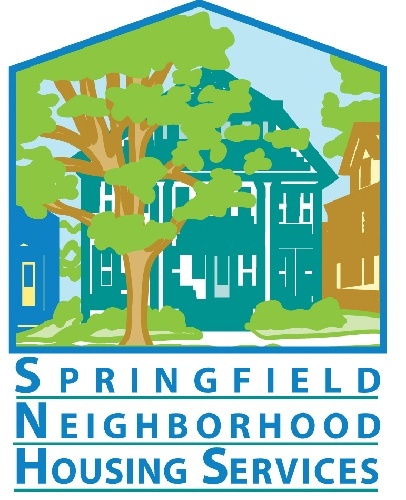 Visit the Springfield Neighborhood Housing Services web site to learn about additional assistance programs available to Springfield homebuyers. 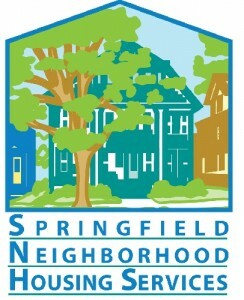 The City of Springfield Office of Housing proudly supports first time homeowners in the City with their “Down Payment Assistance” Program. Access to homeownership for many households can be an impediment for many desiring to acquire their own home. A critical barrier for prospecting homebuyers often is an inability to provide a sufficient down payment or pay closing costs in purchasing a home. The City, acting through the Office of Housing, makes homebuyer assistance loans available to help expand home ownership opportunities for low and moderate-income households. 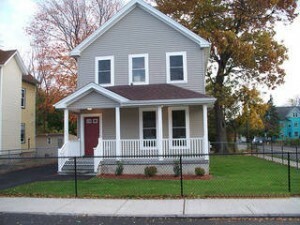 The Valley CDC has announced that there are grants available for first time homebuyers in Amherst and Northampton. There is up to $4,500 available for homes purchased in Amherst and $3,000 available for homes purchased in Northampton. Income and eligibility restrictions apply. To learn more, please contact Donna at the Valley Community Development Corporation at 413-586-5855 x18 or email her at dc@ValleyCDC.com. Whether you are trying to determine if homeownership is a realistic goal for you or you need help planning for homeownership, we offer workshops and individual counseling that will help you navigate the complicated home buying process. We offer post-purchase workshops for homebuyers that focus on continued financial management and budgeting, home maintenance and repair, weatherization, and energy efficiency. Individual post-purchase counseling is also available. If you are behind on your mortgage or you anticipate not being able to make consistent housing payments, let us help you. Meet one-on-one with our housing counselor who will look at your current mortgage and help you understand the terms of your loan as well as help you understand and work on your entire financial picture. We explore all viable options with you. In most cases, we are able to negotiate directly with the lender to modify your existing mortgage. In other cases, we may help you negotiate other options with your current lender or plan for a future refinance. In some situations, we may recommend that you sell the property. We will help you evaluate all options and plan your next steps in navigating the challenges. Loans are interest free, and they are forgiven after 5 years of the home purchase. For more information contact Marta Alvarez at (413) 233-1615 or send your email to malvarez@haphousing.org.